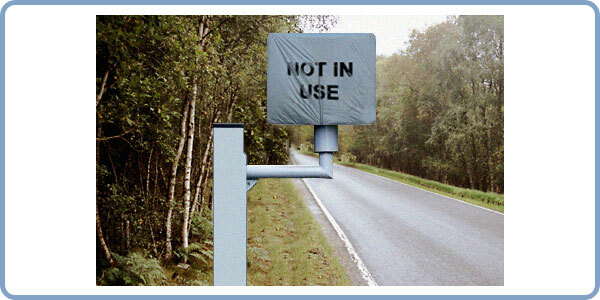 RoSPA has issued its defence of speed cameras: �Ten Reasons to Maintain Speed Camera Enforcement�. Also this week, The Telegraph reported the announcement of a new scheme whereby local residents of Consett in County Durham and surrounding villages are to be given training by police and a budget of �5,000 by the council to use cameras to identify speeding drivers. Offenders would not be prosecuted, but would be sent warning letters. If it proves successful, authorities hope the initiative could be rolled out nationwide. The decision to reduce the Road Safety Grant �95 million to �57 million this year means that the Government could raise as much as �40 million more from speeding fines than it hands back to local authorities to reduce death and injury on the country�s roads. 4.16 The cost of the mobile CCTV vehicle on a three year lease basis would be �1,525 per month, this cost would be off set against the generated income from the PCN issue, it is anticipated that in addition to self funding the CCTV unit this will also generate surplus income to the Council.